Packaging with impact. Making the difference. DECA can. 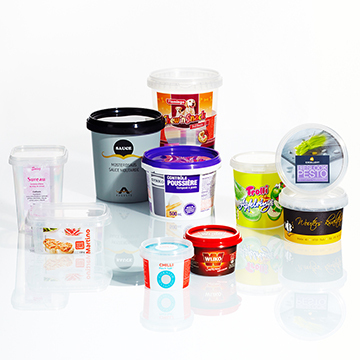 For more than 40 years we have been helping entice consumers with innovative packaging for the food industry. Because strong products deserve strong and sustainable eco-friendly packaging. Your packaging process is where we start off. Food safety, shelf life, an attractive product... We see the challenges and understand your needs. We translate this into customised rigid plastic, glass and/or tin can packaging. Rigid plastic, multi-purpose. 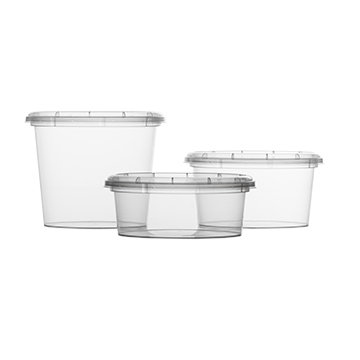 With safety closure or sealable, microwave or freezer-proof, transparent or coloured. 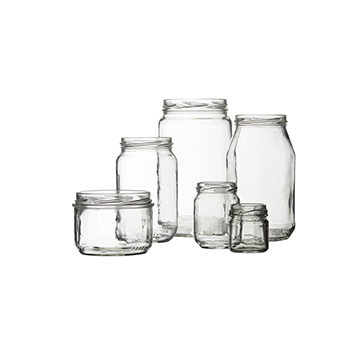 Renewable and reusable jars that can be sterilised or pasteurised. The metal lids are customisable. 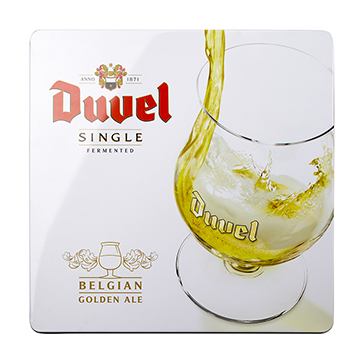 A luxury tin is the cream of the crop for your product. Can also be produced fully tailored to your needs. 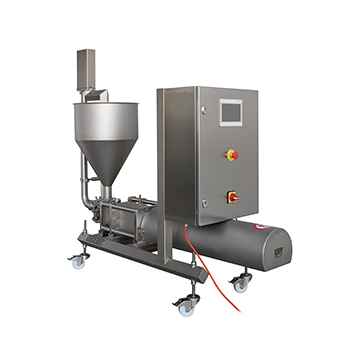 Food companies looking for specialised packaging machines have come to the right place. Design, colour printing, labelling. We help you make your brand stronger and optimise your brand experience.